Don't wait for your friends, family, and people you meet to discover podcasts on their own! Here are six tips to get more people listening to podcasts. People can't adopt things they don't understand. Most of us were consuming podcasts before we started podcasting ourselves. We are now the best ambassadors of podcasts! Understanding a podcast is big enough for most people, so you should probably avoid explaining podcasting, which is the act of creating podcasts. Then, use your smartphone or maybe even theirs, to show how to search for, subscribe to, and consume a podcast they would like. 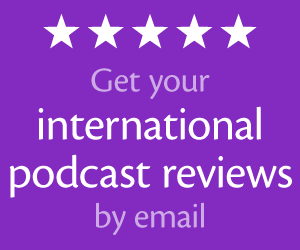 As much as you may be a loyal user of a particular podcast app, it would probably be best to recommend the app they may have preinstalled (such as the Apple Podcasts app) or suggest a free app (such as Stitcher) if they don't already have one. When it's appropriate to promote your own show, the best and easiest thing to do is point someone to your website where they can press play to hear your latest episode. If your website isn't as easy as “visit website; press play,” then you need to improve the design and podcast player. This is far better than telling someone to search for your podcast in an app they may have never used. 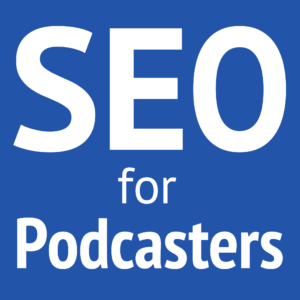 Plus, you don't have to rely on your own podcast search-engine optimization (SEO). Your podcast may be in a popular niche where people aren't familiar with subscribing to podcasts. First, you should go back to tip #1 and explain what a podcast is and how it benefits the visitor. The next step is to explain how someone can subscribe to your podcast. 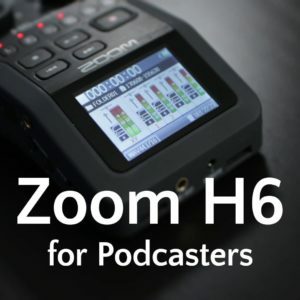 Dave Jackson made a great tutorial for the Apple Podcasts app at LearntoSubscribe.com. You could send your audience there, or make your own written or recorded description on your site. Remember that even though you are telling how to subscribe to your podcast, you're also giving your visitors the knowledge to subscribe to other podcasts! 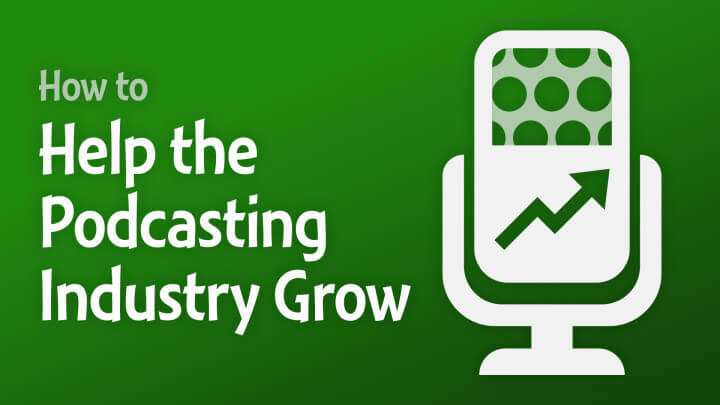 Ensure your podcast website has the most popular subscription links prominently displayed. These must be on your homepage, but the would also be great to have on all your content pages. Here are top subscription links to include, in my suggested order of priority. You may a dozen or more other podcast links (TuneIn, iHeartRadio, Miro, Overcast, etc. ), but those are best saved for your “subscribe” page. I created my WordPress plugin, Social Subscribe & Follow Icons, to make these simple and scalable links easy to add and customize. But you can often get official button code from each service provider. Subscribe to my video channel on YouTube and on iTunes for my videos from NAB Show!